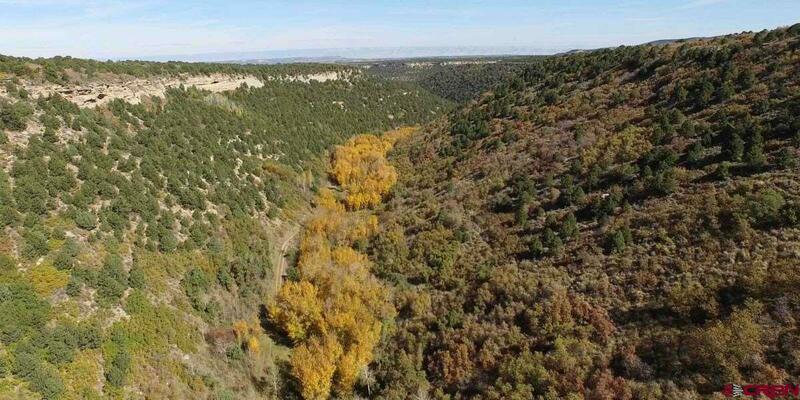 With 8600 +/- deeded acres, this beautiful, secluded, wildlife preserve located on Glade Park represents a rare opportunity for ownership/stewardship of a trophy elk & deer hunting ranch and wildlife mecca here in Western Colorado. 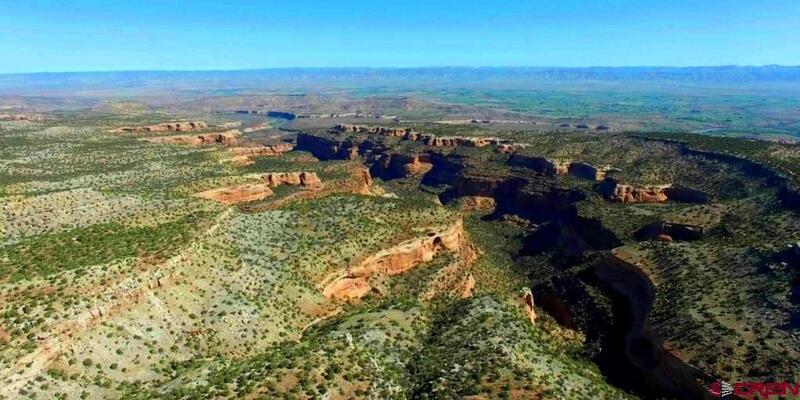 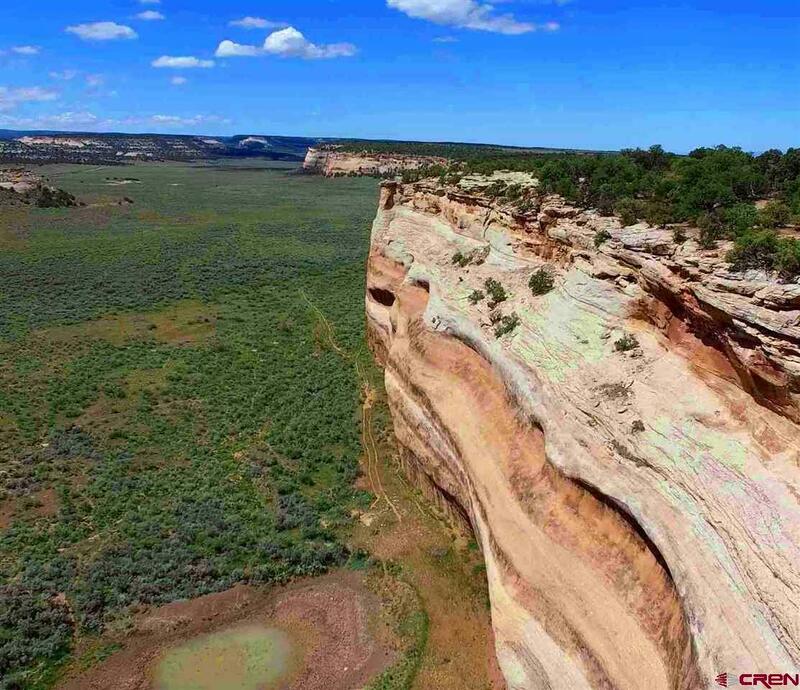 Well situated in the beautiful rugged sandstone canyons, natural arches & spires of the McInnis Cyns Natural Conservation Area w/123,000 plus BLM administered lands-with part of this 8600 +/- acres bordering the Black Ridge Cyns Wilderness w/75,000 +/- acres, a very unique natural resource. 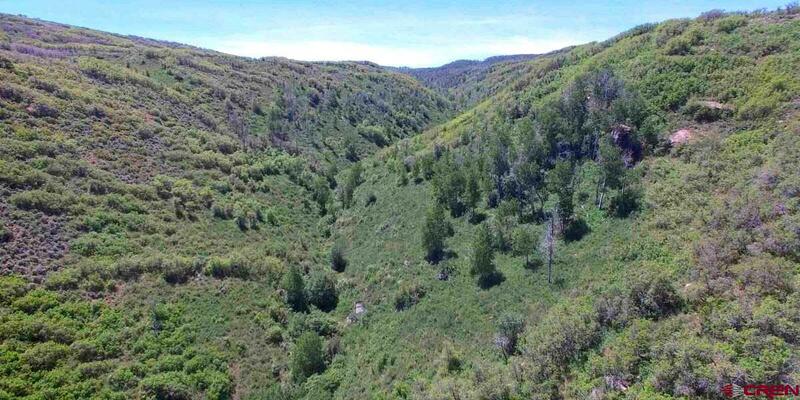 From the lower elevations with pinyon pine, cedars & sage the deeded lands work their way up to the higher elevations of 8400â€™ with pockets of aspen, mature oaks, pine, meadows w/gorgeous mtn & valley views. 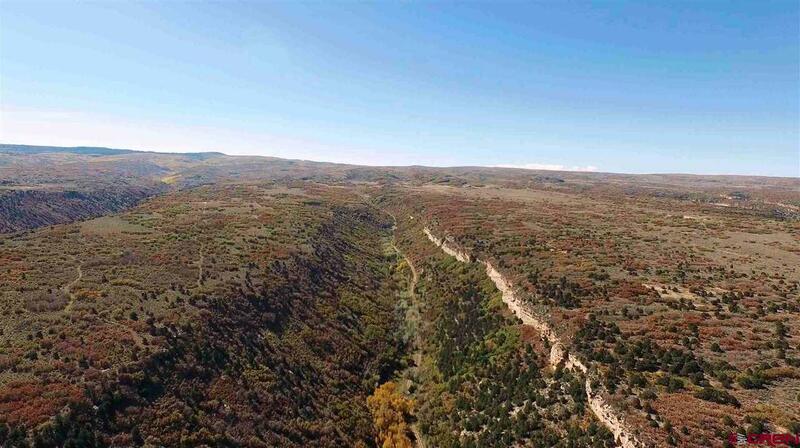 Upper deeded does adjoin the Grand Mesa Natl Forest. 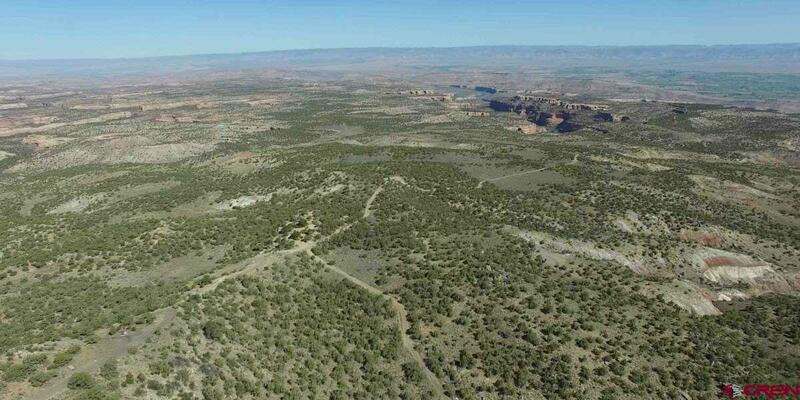 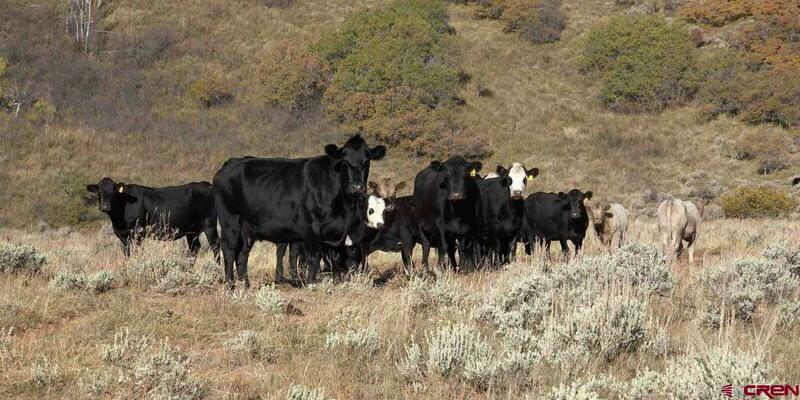 Included are 7 BLM livestock allotments w/26,000 +/- BLM acres-which coupled with the deeded lands creates a vast wilderness of canyons, mesa benches, meadows, creeks & more for premier big hunting & recreational opportunities. 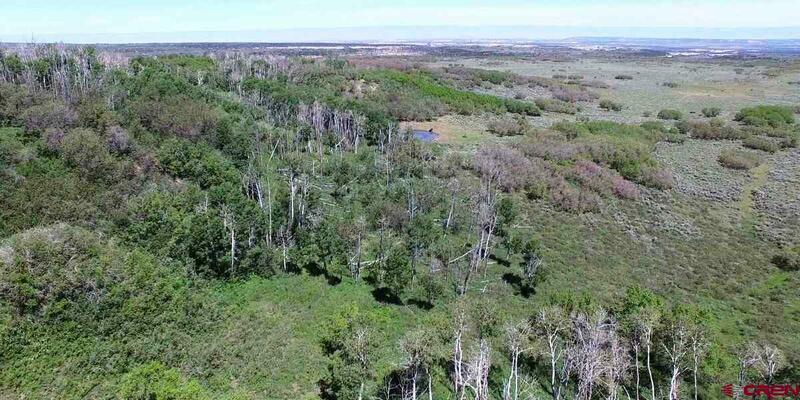 Numerous springs, wallows, mud tanks, water wells, & 7 plus miles of three year round creeks w/native cutthroat trout traverse the deeded lands. 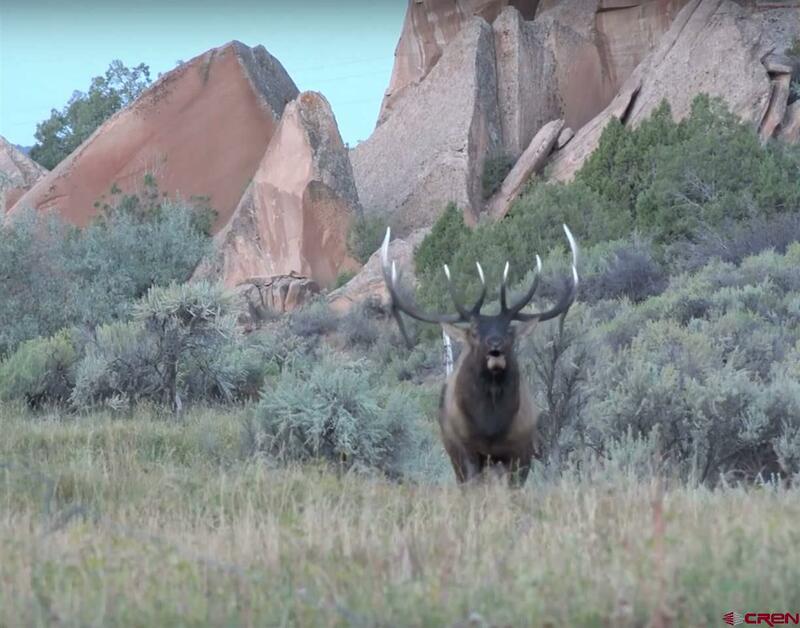 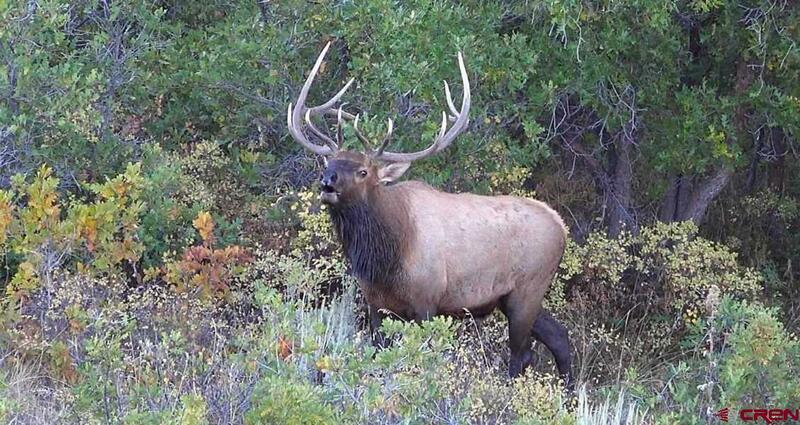 This 8600 +/- deeded acres along w/the BLM permit lands have been managed for many years to always improve the wildlife habitat-hence the world class elk hunting & trophy mulies that Glade Park/GMU 40 are renowned for. 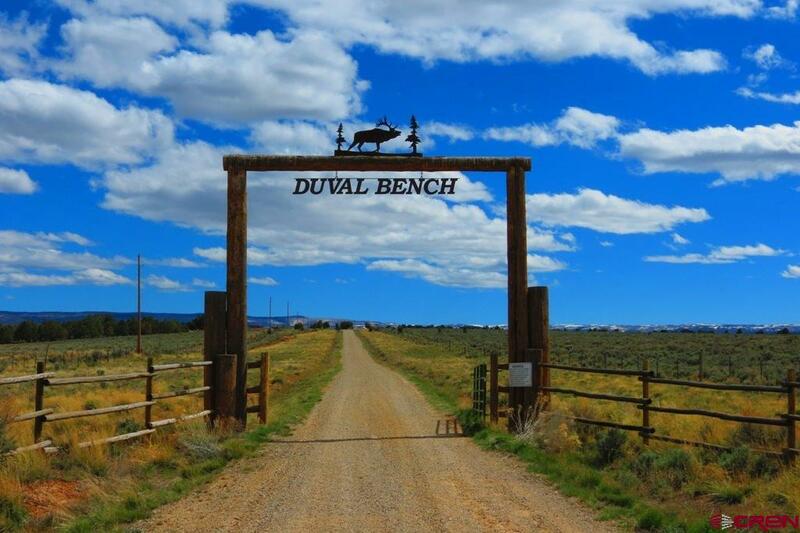 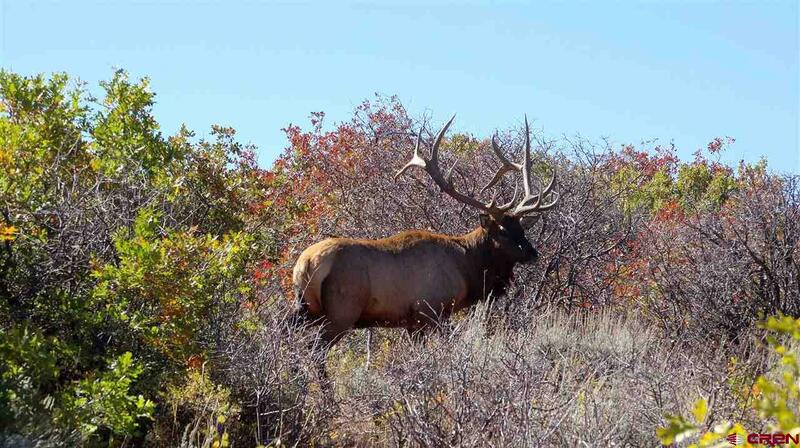 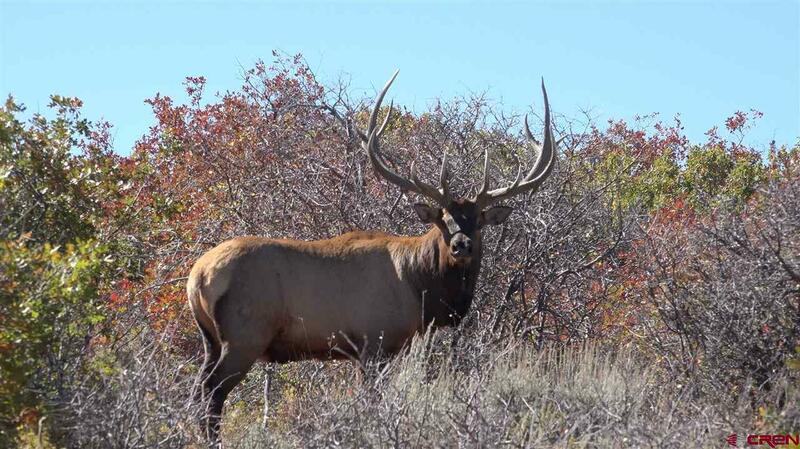 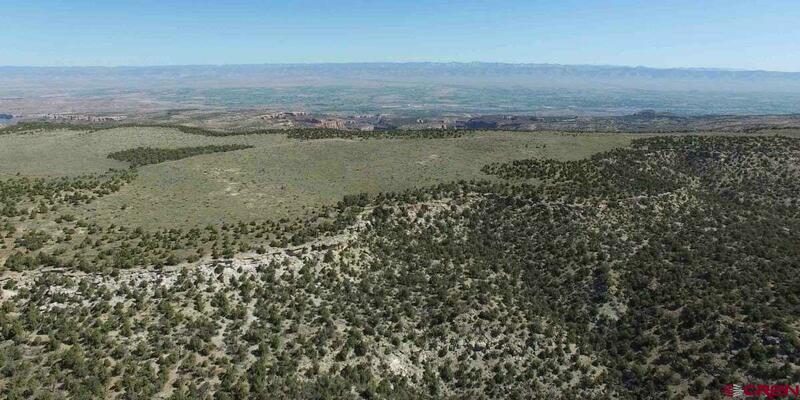 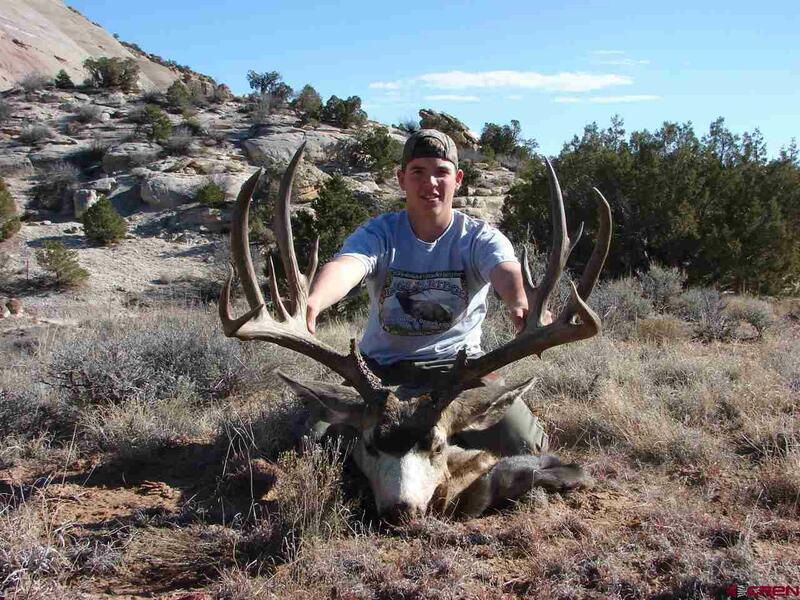 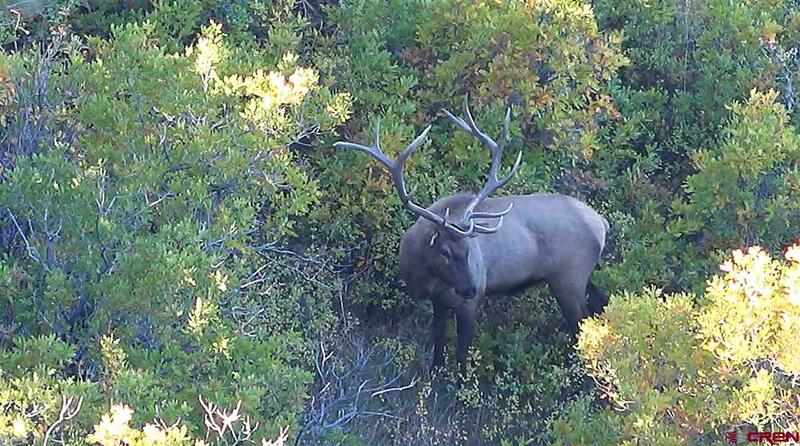 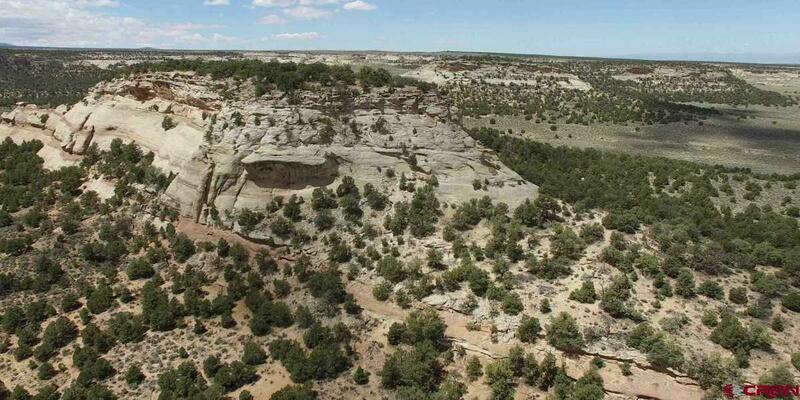 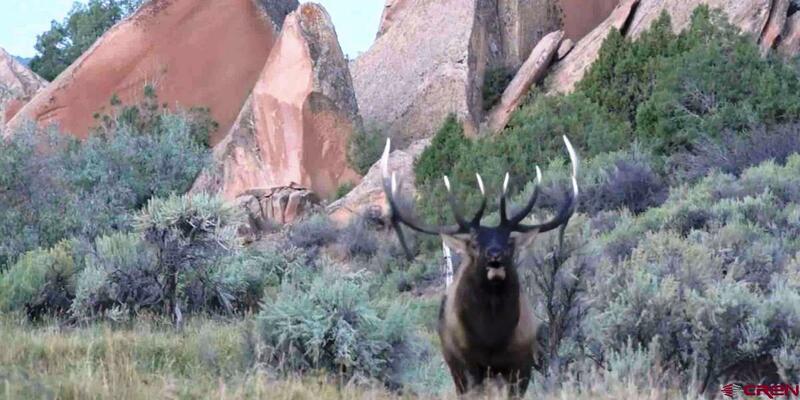 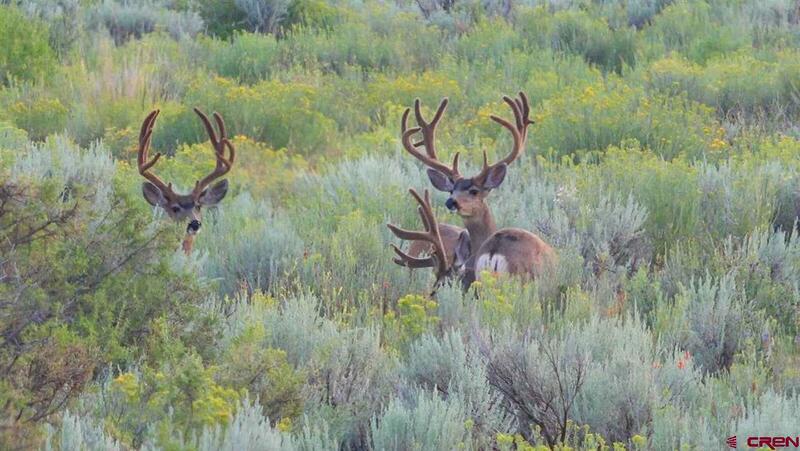 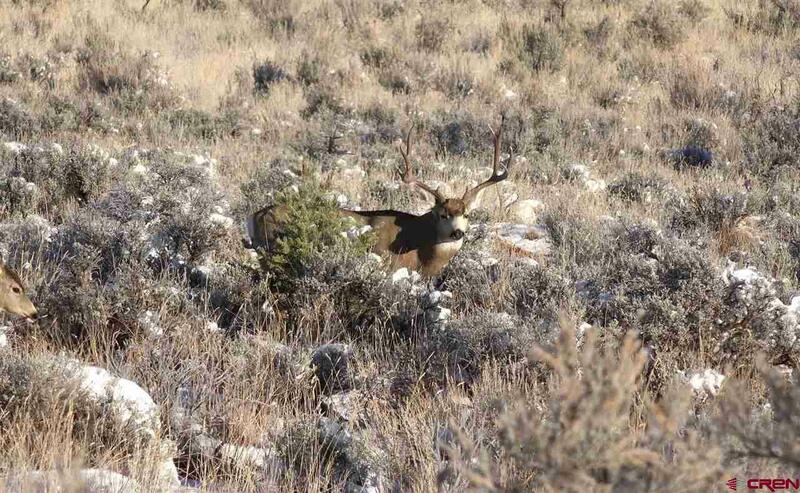 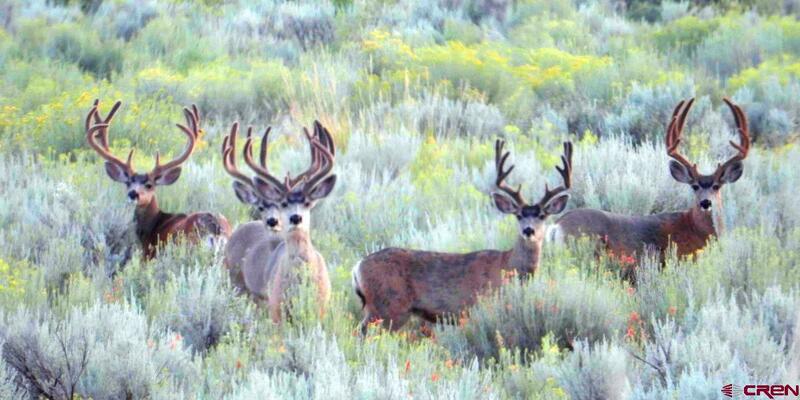 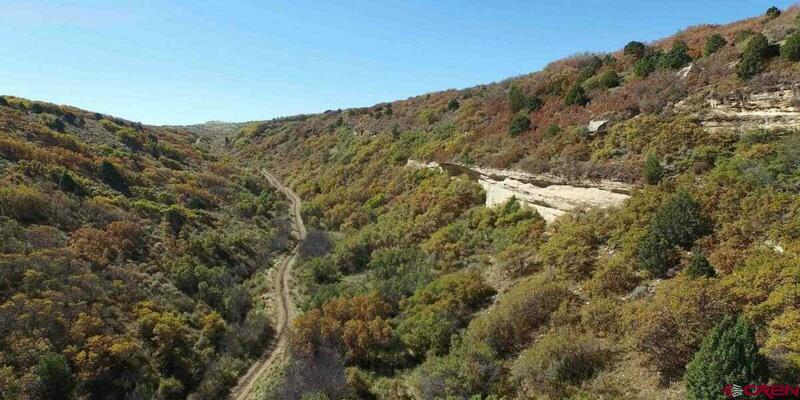 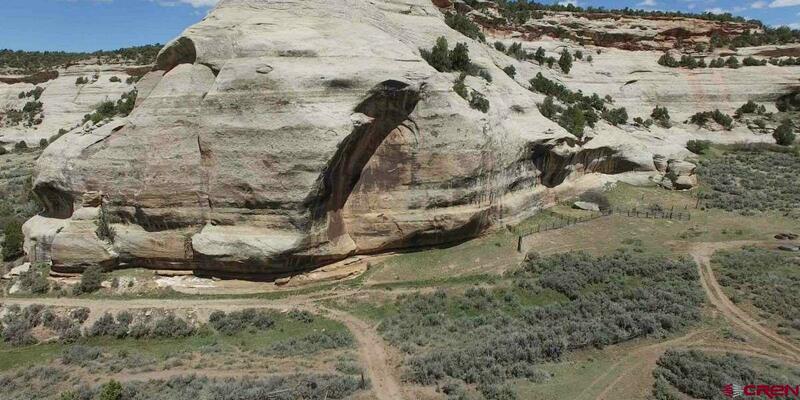 A phenomenal hunting & recreational property & only 30 minute drive to Grand Junction.